Evolution Slimming is a UK-based company that specialises in the production and supply of natural weight loss products and it has to be said that, when it comes to customer service, the company has a reputation that is second to none. 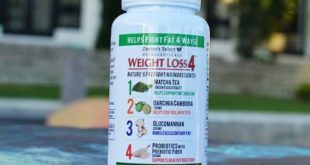 They also have a good track record for producing weight loss products that work, but past performance in no way guarantees the credibility of all their products. If it did there would be no need for this review. 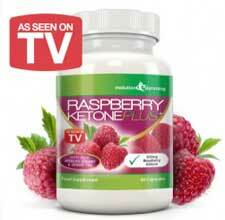 Claims: To be the best selling raspberry ketone product made from authentic ingredients that have been EU approved. (many brands are not). Negatives: Not many, but if we are pushed we would like a longer guarantee period – currently 1 month. Raspberry Ketone weight loss products are very popular at the moment, thanks in part to a TV endorsement from Dr Oz (US TV personality and health and fitness expert). In fact Dr Oz’ endorsement resulted in a buying spree that caused a severe shortage of raspberry ketone products in the US. Fox News covered the shortage in one of their bulletins, and even showed a picture of a bottle of Raspberry Ketone Plus. Not surprisingly Evolution Slimming try and capitalize on this by using the statement “Officially featured on FOX News”, but the fact that Fox News chose to show a picture of one of their bottles is a far cry from a product endorsement so, in this case, Evolution Slimming has acted out of character and tried to mislead the consumer. This does not impress, but like all Evolution Slimming products, Raspberry Ketone Plus is sold with a 30 day money back guarantee so they obviously have complete confidence in the formulation’s weight loss enhancing abilities. 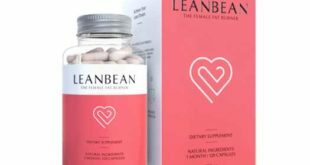 The formulation does contain EU approved raspberry ketones, and some of the ingredients are appetite suppressants so, bearing in mind the fat burning process releases extra energy, the formulation should, in theory, make good on all claims made. One capsule should be taken 10 to 30 minutes before breakfast. This is followed by a second capsule 10 to 30 minutes before lunch. 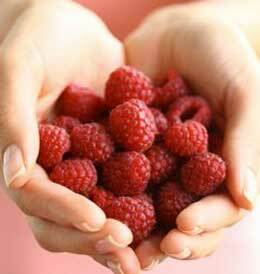 Raspberry ketone is a natural chemical sourced from raspberries. After one study, conducted in Korea (2010), the researchers concluded raspberry ketone has the power to stimulate lipolysis (breakdown of fats), to supress fat accumulation, and to improve fat metabolism. This seems to endorse an earlier study, conducted in Japan, in which supplementation with raspberry ketones appeared to prevent mice from gaining weight even though they were fed a high fat diet. 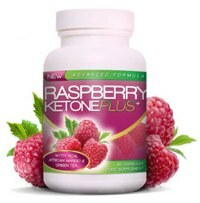 Each Raspberry Ketone Plus capsule provides 1,000mg or raspberry ketone. Most experts agree 2,000mg is the optimum raspberry ketone dosage for effective weight loss so, as far as the inclusion rates go, the recommended daily dosage (2 x 1,000mg capsules) is bang on the money. African Mango (27.8mg): A fruit-derived ingredient that offers many health benefits and has a strong reputation as a weight loss provider. Green Tea Extract (25mg): Green tea contains catechins that have a proven ability to instigate the fat burning process. Apple Cider Vinegar Powder (25mg): Believed to assist weight loss by working as a combined appetite suppressant and metabolism booster. Kelp (25mg): A potent source of iodine, kelp assists weight loss by supporting thyroid health (essential for an efficient metabolism). 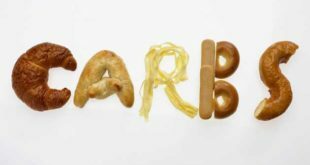 Caffeine (25mg): A popular stimulant that has may assist weight loss by providing appetite suppression. Grapefruit Pectin (25mg): A grapefruit extract famous for its appetite suppressing abilities. Resveratrol (10mg): A grape derivative that is often credited with fat burning abilities. Acai Berry Extract (10mg): One of the healthiest fruits on the planet, acai has a strong reputation both as a fat burner and as an appetite suppressant. There were only very few negative comments – credit to Evolution Slimming for publishing all testimonials, not many manufacturers do this on their own official websites. Caffeine has known side effects, but two Raspberry Ketone Plus capsules provide less caffeine than half a cup of coffee so caffeine-related side effects such as the jitters are highly unlikely. None of the other ingredients are likely to present issue, but pregnant or nursing mothers should seek medical advice before using any form of dietary supplement. The same advice is offered to anyone who has any health issues or concerns. Each daily dose of Raspberry Ketone Plus provides the recommended (for weight loss) amount of raspberry ketone, along with several other esteemed weight loss ingredients, so the formulation looks good right from the start. 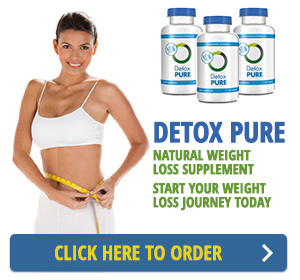 The product is reasonably priced and is sold with a 30 day money back guarantee. These two points also work in its favour, but customer feedback provides the best endorsement. 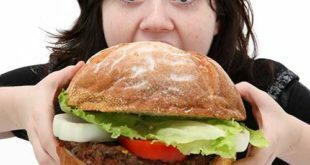 Many dieters say the product worked for them and, given the strength of the formulation, this is not surprising. 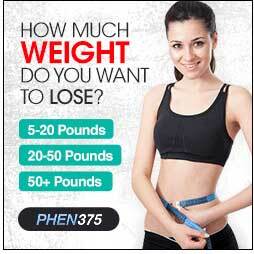 Needless to say, Raspberry Ketone Plus is an approved weight loss product. 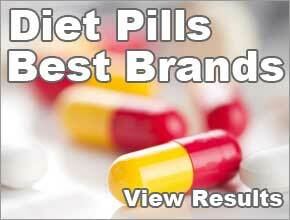 Raspberry Ketone Plus can be purchased form the Evolution Slimming online store. The RRP is £39.95, but this is often discounted down to £20 and customers who choose to take advantage of the offered bulk-buy incentives can secure an even better deal.